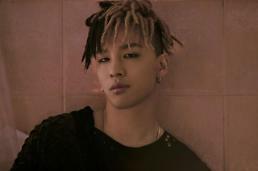 BIGBANG member Taeyang returned to the music scene with double title tracks, "WAKE ME UP" and "DARLING", from his solo album "White Night". 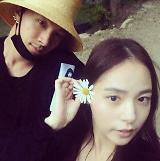 He will hold concerts in Seoul for two days on August 26. The 28-year-old uploaded music videos for his title tracks onto YouTube on Wednesday, each surpassing 1.7 million view counts in less than 24 hours of their release. Both videos garnered more than 100,000 comments from international fans.